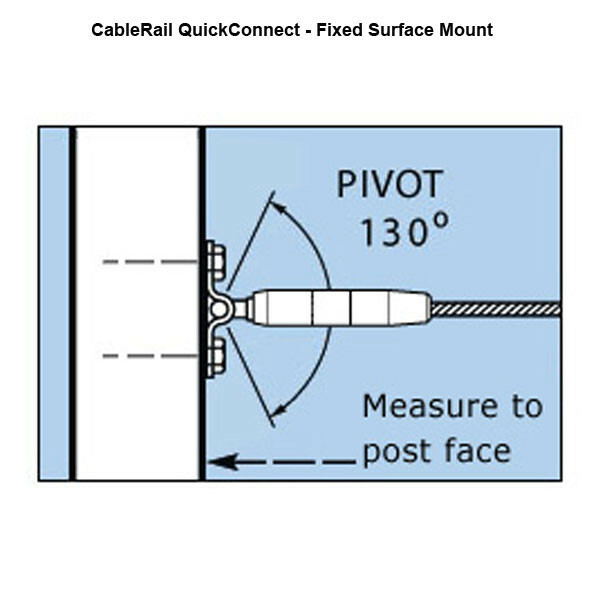 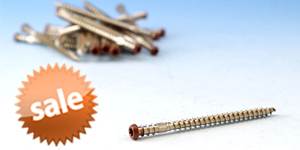 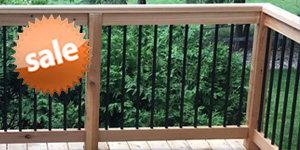 The CableRail Quick-Connect® Fixed Surface Mount by Feeney allows you to attach CableRail to the face of an end post, wall or frames with lag screws or bolts (sold separately). 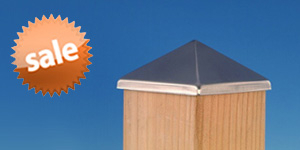 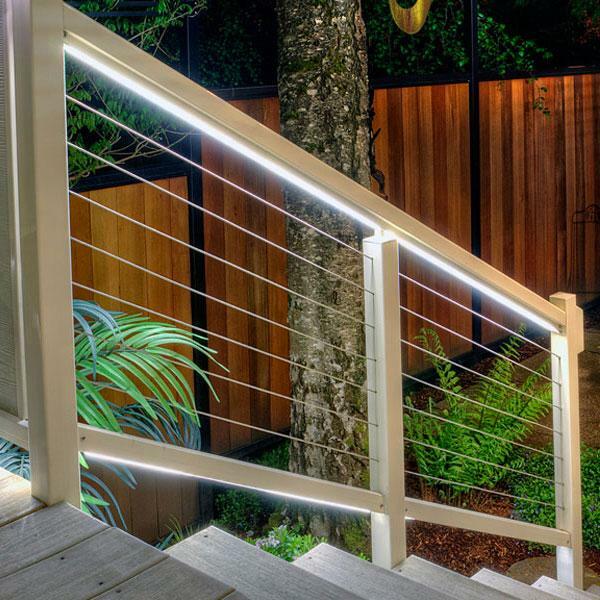 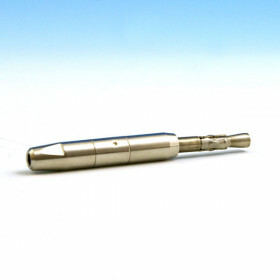 Its built-in 130° pivoting system allows for easy angled and stair connections. 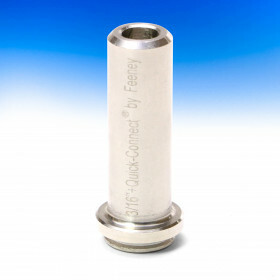 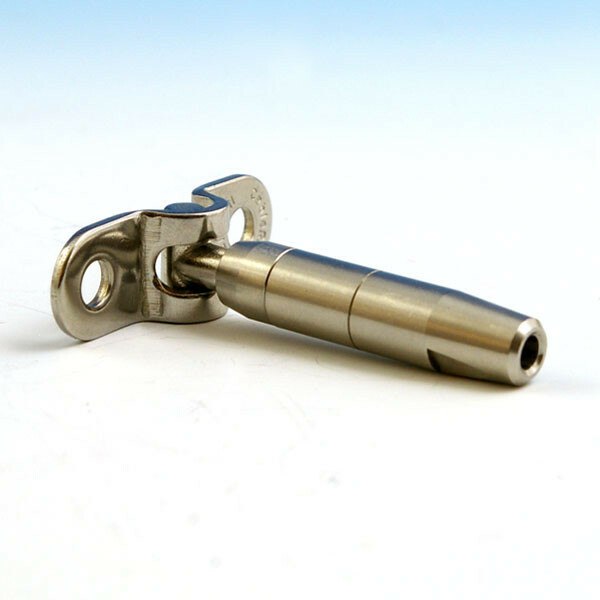 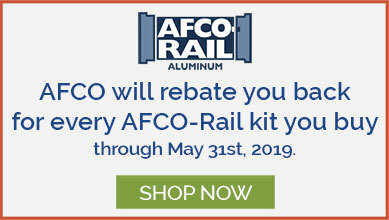 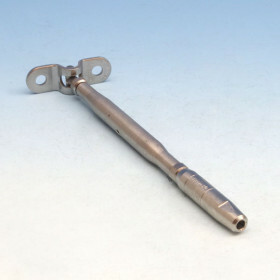 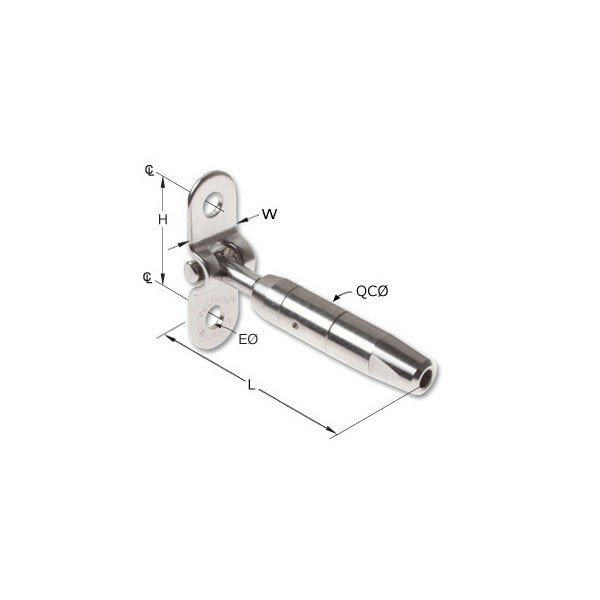 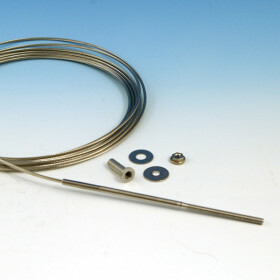 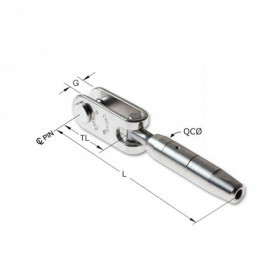 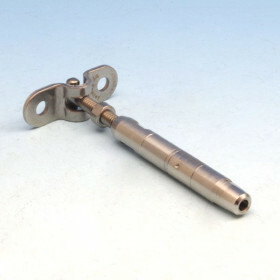 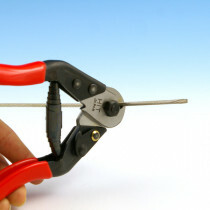 This end fitting is typically used in conjunction with tension adjustment fittings such as the Quick-Connect® Surface Mount Turnbuckle by Feeney (sold separately). Sizes Available 1/8" and 3/16"
1/8" 1/4" 1-5/16" 5/8" 2-1/2" 7/16"
3/16" 5/16" 1-1/2" 3/4" 4-7/8" 9/16"